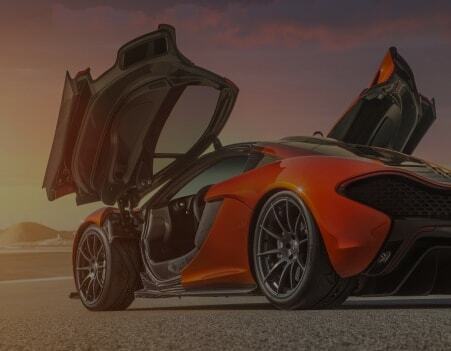 McLaren Special Operations (MSO) is our bespoke division, dedicated to helping you take McLaren ownership even further. We create cars around an owners precise tastes, and were able to provide everything from bespoke customisation options through to building ultra-exclusive limited-edition or one-off models. Our mission is to make what is already special into something truly unique, to create your perfect McLaren. 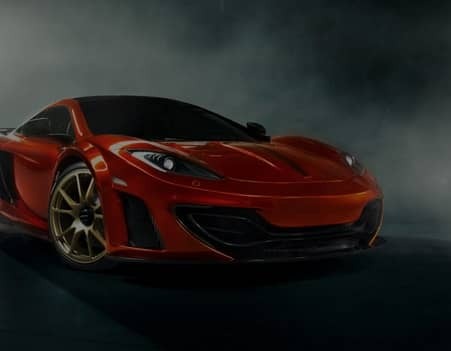 MSO launched in 2011, but traces its origins to before the foundation of McLaren Automotive and all the way back to the launch of the McLaren F1 in 1992. We were determined to offer owners of the worlds most special car a customer care programme as unique as the F1 itself. That meant a unique personalisation service for customers who wanted to tailor the F1 to their exact requirements, technicians who would literally travel around the world for service and maintenance, as well as the first application of modem-enabled diagnostics. We also discovered that, as cars changed hands, new owners wanted to personalise their F1 to their own tastes so the F1 Customer Care programme catered to those needs, and began to offer bespoke upgrades as well. MSO offers five tiers of service, with the ultimate ability to build one-off cars to match a customers unique requirements. MSO Defined offers personalisation options for Super Series vehicles including the 650S and Asia-only 625C, from aerodynamic kits to lightweight components and interior upgrades. Such upgrades will soon also be offered for McLaren Sports Series models. 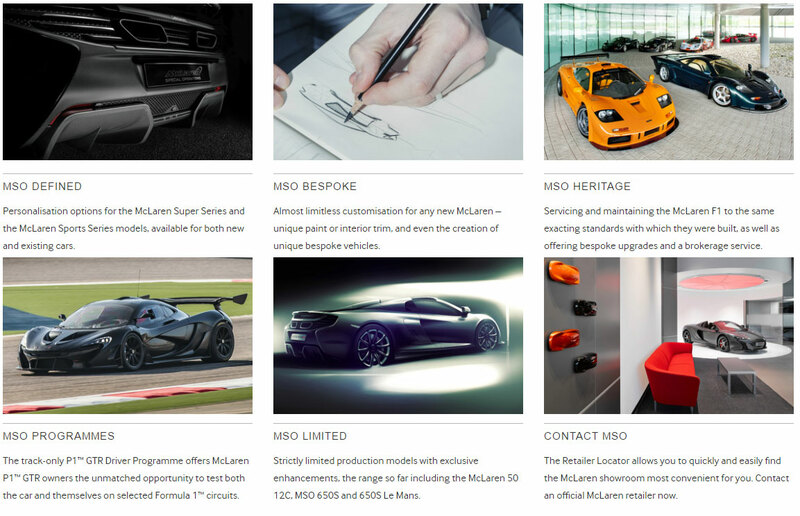 MSO Bespoke allows almost limitless customisation, from unique paint or trim colours, to making significant changes to materials or even bodywork to create a unique one-off vehicle. MSO Limited builds limited-edition versions of our cars, with products including the 650S Le Mans. 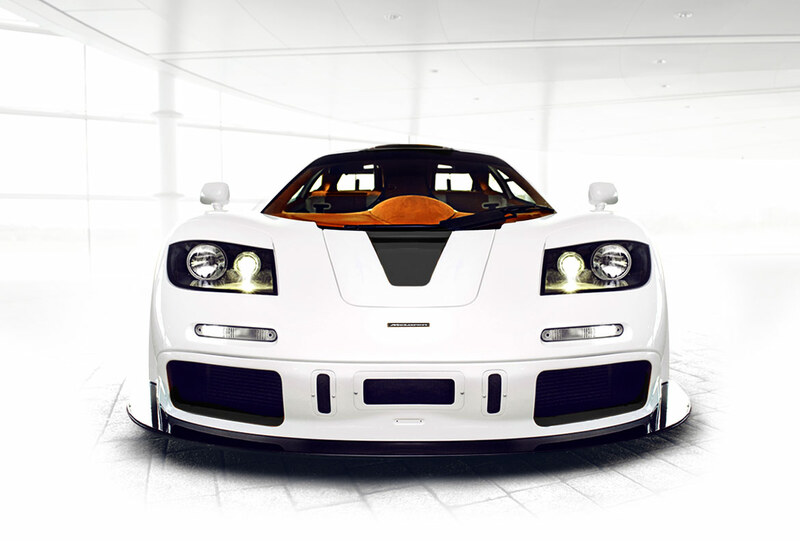 MSO Heritage delivers our ongoing commitment to all the cars we have produced, helping owners of the McLaren F1 to service and upgrade their cars while always maintaining our exacting standards. 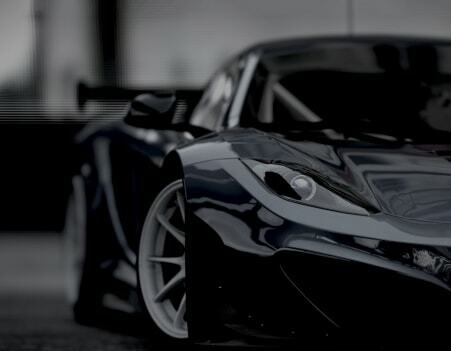 MSO Programmes will offer the McLaren P1 GTR Driver Programme, training owners alongside maintaining, preparing and delivering the GTRs to some of the worlds most famous Formula 1 circuits for exclusive track days.